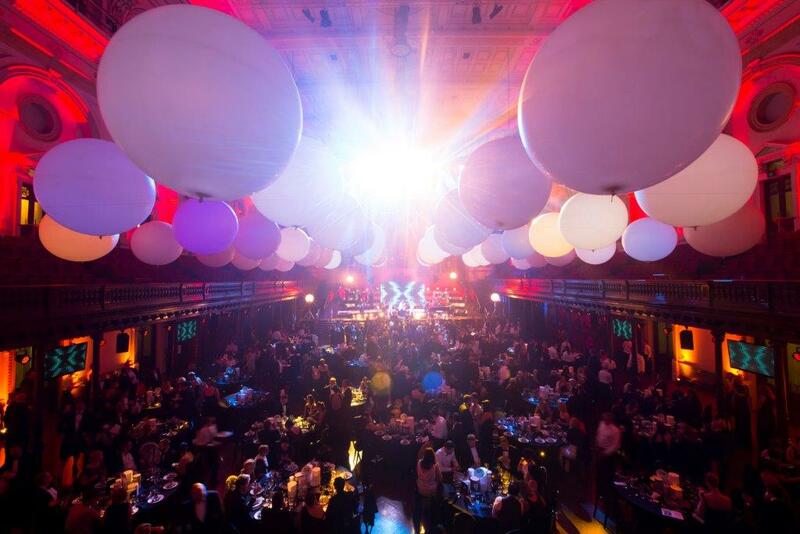 Rigged Air Balloons are a different and interesting way to decorate an event. 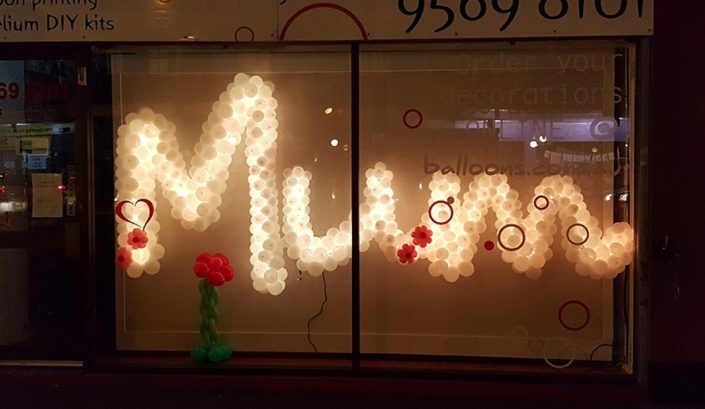 Available in sizes ranging from 11″ – 8ft, you can customise and create a variety of full room effects. 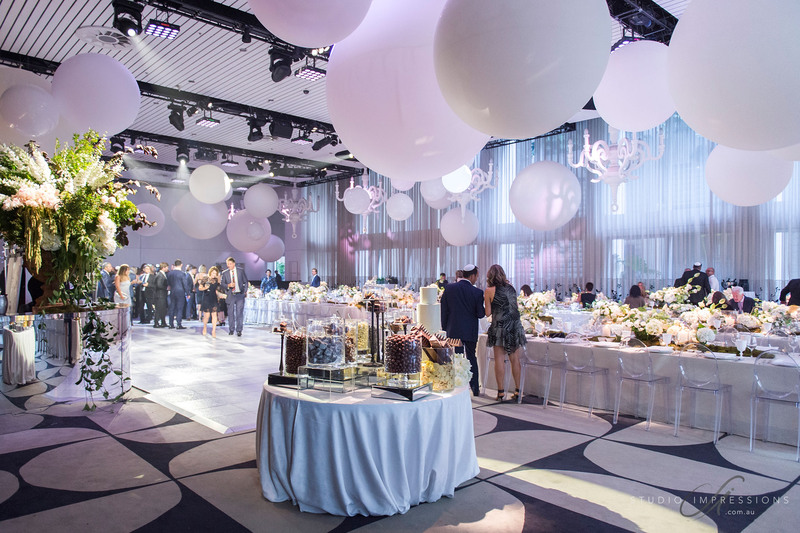 Air rigged balloons hang at either the same or various heights, adding texture and movement to the space by creating a feature ceiling. 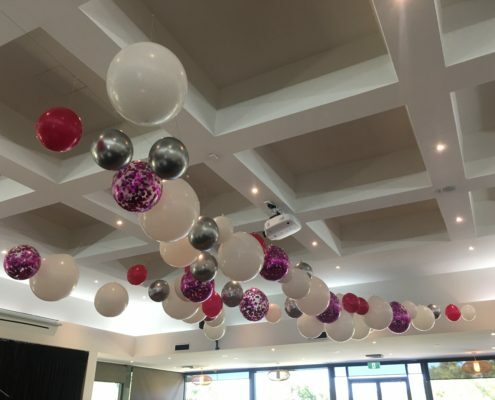 Because they are air inflated, this is a cheaper option than helium inflated loose balloons, can be set up days prior to the event, will last for a longer period of time and also allows for more control over the placement and spacing of the balloons. 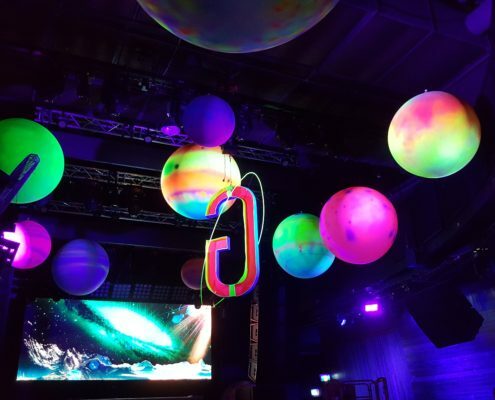 We are able to rig balloons ranging from 11″ to 8ft. 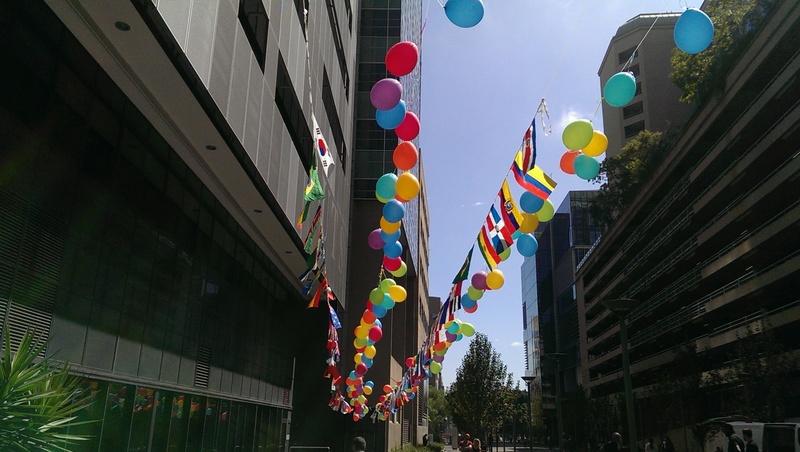 Below is an example of 11″ multi bright air-filled balloons rigged outdoors. 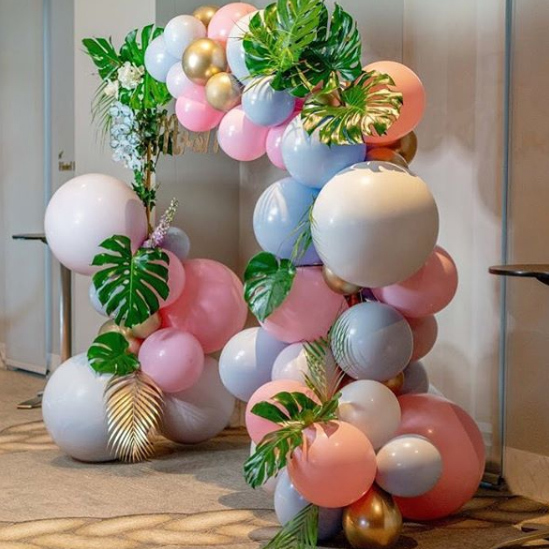 Compared to helium arrangements, which would blow around in the wind, disrupt guests and increase chances of popping, this is a great way to incorporate balloons and colour into your outdoor space! 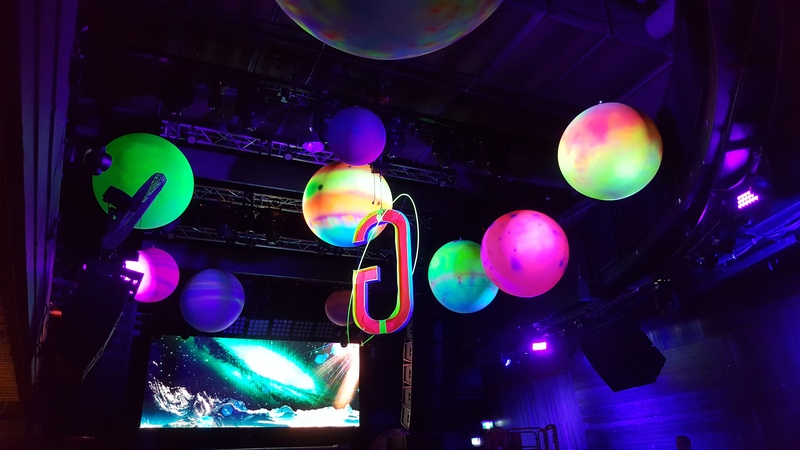 The design of rigging multiple same-sized balloons can also be replicated in on a larger. 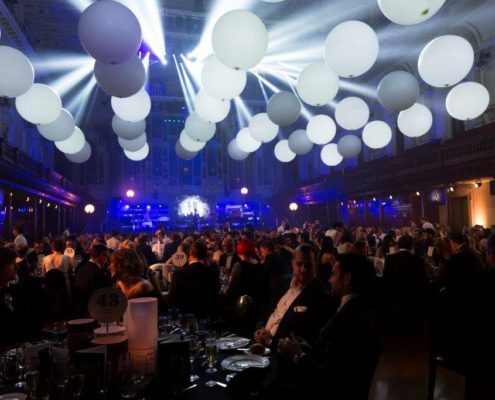 Below are images that feature over 30 4ft balloons rigged in Sydney Town Hall. The clean and symmetrical design adds a huge WOW factor and when paired with professional lighting can create a truly mesmerising effect. Want to get creative? 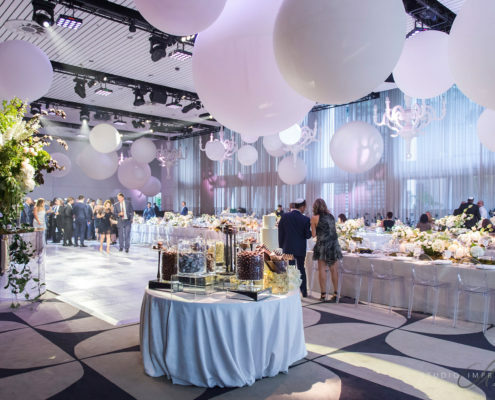 Custom design your balloons to truly revamp the space. 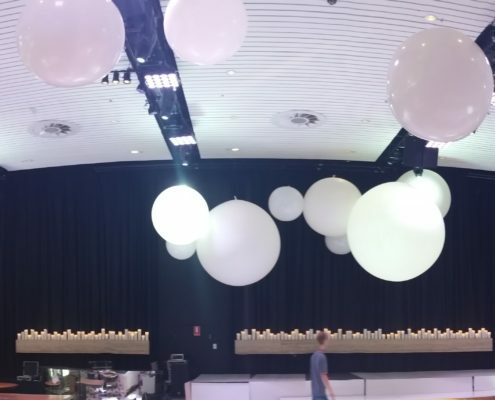 Below are 4ft, 5.5ft and 8ft Cloudbusters that have been spray painted to mimic planets, transforming Sydney Oxford Art Factory into Outer Space. Have a birthday coming up and want your decor to be modern and stylish? 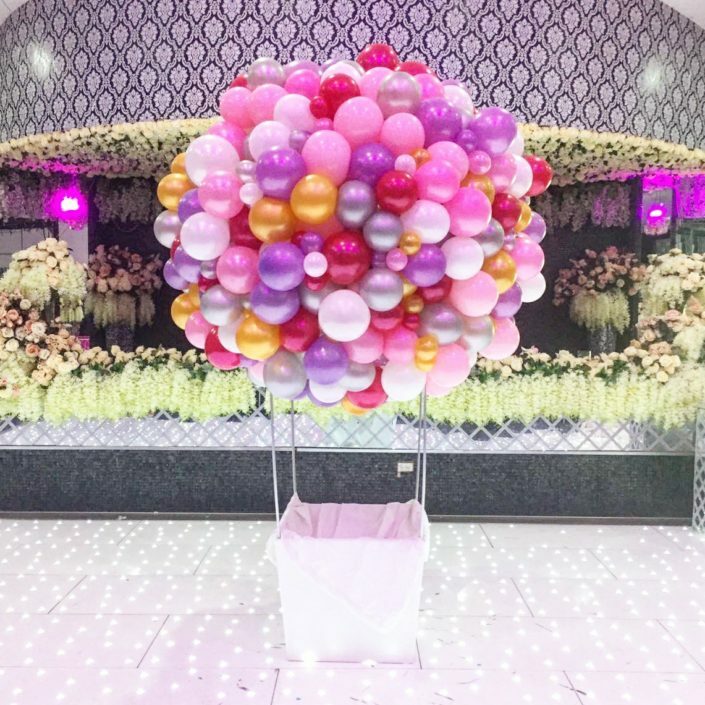 Incorporate some 16″ and 3ft confetti balloons into the rigged design and add a bit of sparkle. 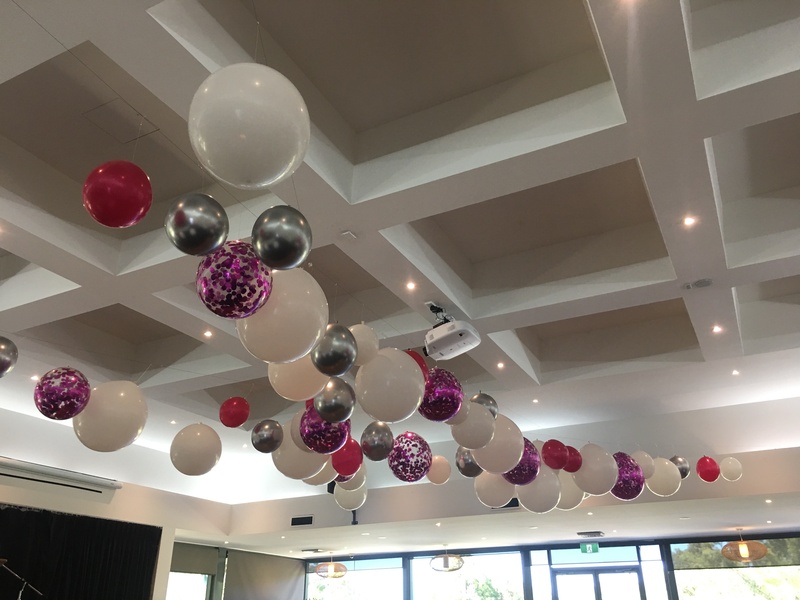 Below is an example of a 21st Birthday design using our Hot Pink Confetti Blast balloons. Getting married? Need some inspiration? 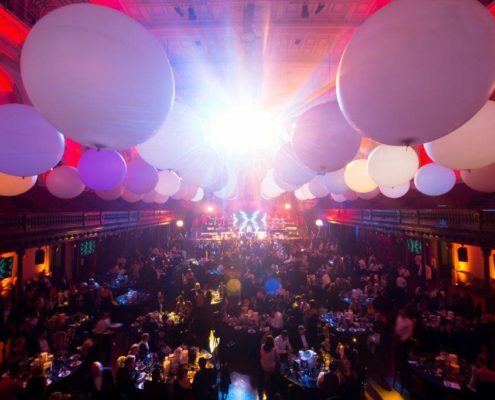 Cloudbusters’ larger than life size add drama and elegance to any space and ultimately affirming the monumental occasion. 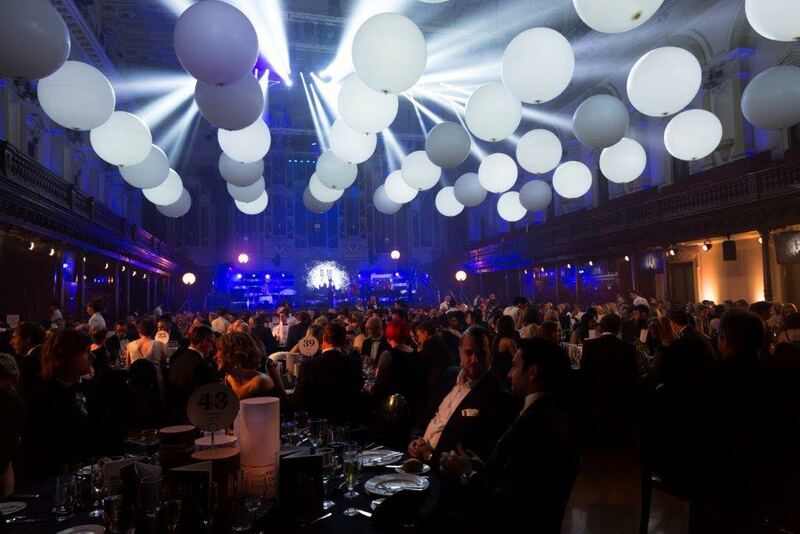 Below are examples of our 4ft, 5.5ft and 8ft Cloudbusters in the Ivy Ballroom, Sydney. 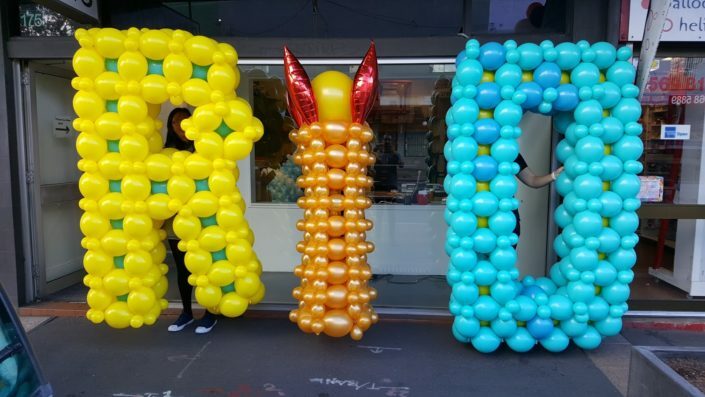 Please keep in mind that when placed outside, or indoors with door leading outside, these balloons will blow around. The smaller the size, the more they will be affected by the wind. 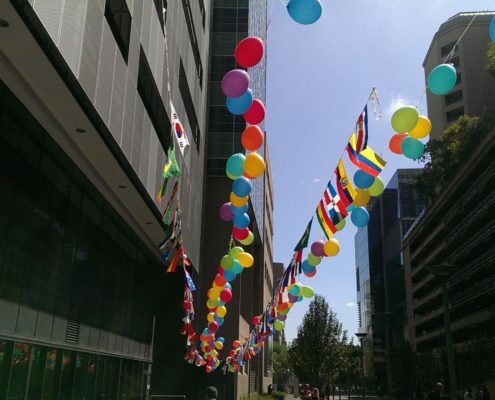 Outdoor variable such as changes in temperature and weather conditions will also affect the quality of the balloons and may result in popping or deflation. Before ordering, please make sure that there are rigging points available in the space.